This is the first Britney video that I EVER made! 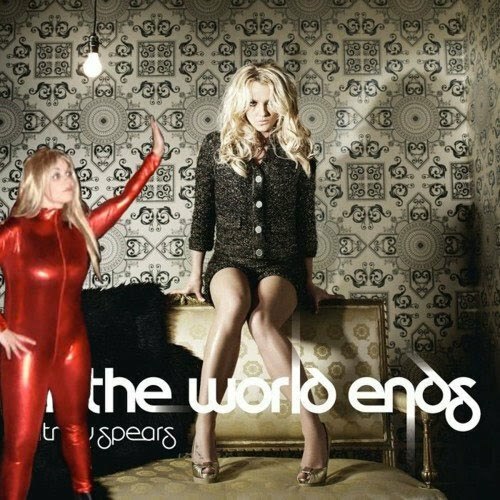 I'm posting this in honor of Britney's new album Femme Fatale, being released on March 29th and also because I'll be attending Britney's Good Morning America performance in San Francisco tomorrow!!! The concert will air on Good Morning America the same day that Femme Fatale drops! Keep an eye out for the crazy lady in the red latex suit!!! ...Baby One More Time from MissDarling.com on Vimeo. The following video is dedicated to the memory of Nate Dogg. Selena takes the lead on this one and I'm the fly girl :-p One of the best rap songs of all time - no doubt! We'll miss you Nate Dogg! Regulate from MissDarling.com on Vimeo. Do You Love Me from MissDarling.com on Vimeo.